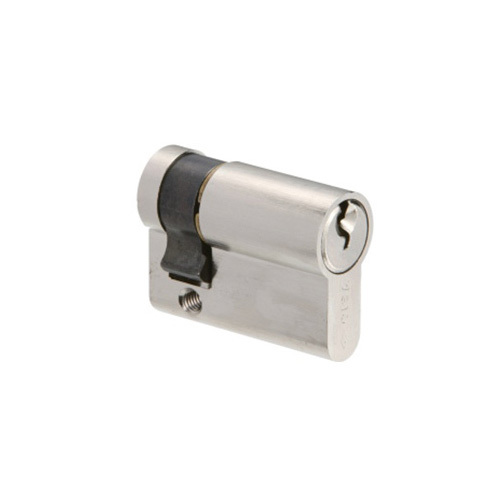 An open keyway does not offer protection against un-authorised copying of the key as the key blanks are easily available. For complete protection from un-authorised duplication of your keys look at Astral Tekno, AP3 and C3000 keyways. 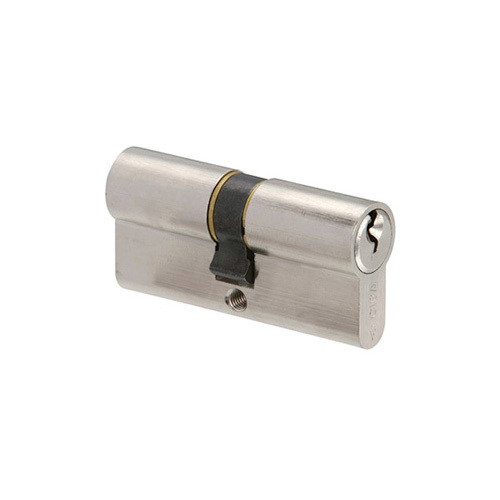 All Cylinders: Where more security is required than a lever lock where the exact key for your lock is available from a local hardware store. The CISA key can only be duplicated by taking the original to a locksmith. Double Cylinder: Where keyed entry access is required from both sides of the door. Off-Centred Cylinder: Where a door has a lip at the closing end and the lock has to be morticed off-centre to accommodate the lip. Half/Single Cylinders: Where keyed access is required from only one side of the door. 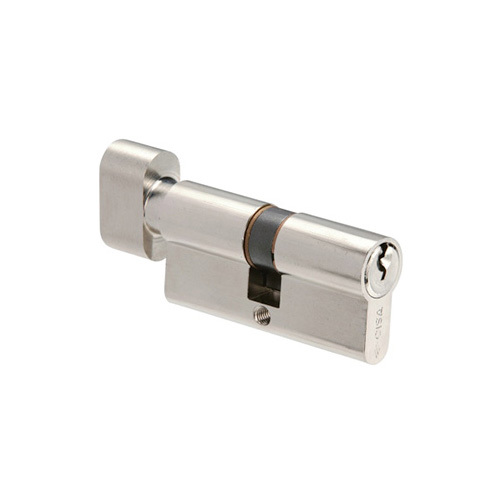 Thumb turn/Knob Cylinders: For convenience, no key is required to operate the cylinder for locking/unlocking the door from inside, simply turn the knob. Number of key differs: over 30,000. 1000 different cylinders per MK key (excluding integrated key section capacity). Other key configurations on request. Manufactured in conformity with the European Norm EN 1303:2005. Key Related Security Grade 4. Click on the link below to speak to one of our consultants.